Android 4.4 Kitkat, Google’s upcoming is bringing a variety of latest features and enhancements for the smartphones and tablets. Features of this version include low memory usage ,tweaks,different colour palette and much more. Anyways ,Android 4.4 Kitkat is not only going to power the old smartphones having a wider reach but is also providing sport for the gaming addicts who stick to their android devices for playing games. 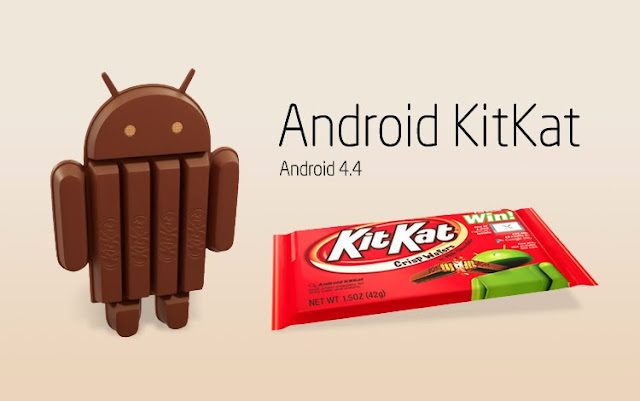 The top 5 expected features in the Android 4.4 Kitkat for the gamers are given below. Google being a rival to the Apple’s Game Center, has recently revealed the applicaton Google Play Games which is currently available on the Google PlayStore. It has been designed for the developers who can enable the cloud-based achievements , game progress and the mode of online player in this application. Expectations are high that upon the release of the Android 4.4 Kitkat, more innovations might be taking place because the OS will be compatible with older smartphone devices also. This is an application programming interface for imporving the graphic rendering quality which is basically used in smartphones, gaming consoles and tablets. Devices supporting the OpenGL ES 3.0 are Nexus 7 2013, LG G2, HTC One , Samsung Galaxy Note 3, Sony Xperia Z and others. Android 4’4 Kitkat is expected to support few additional processors including Nvidia Tegra and Samsung Exynos, which were reported by Truexense along with OpenGL ES 3.0, indicating adequate graphic improvements for the smartphone gamers. Chances might be existing that the Android 4.4 Kitkat could feature Linux 3.8 version, helping the games run more smoother. It also ensures a better 3D experience without any lags including low memory usage. Android 4.4 OS is expected for its arrival with a better connectivity and wide coverage networks, one of the major needs for gaming. Buffering issues and lags are not expected on the Google Play Games application with a better Wi-Fi and 4G network. From the reports of the Techradar , its is said that with a low usage of RAM of 512MB with low energy bluetooth support, the battery life of the devices powered by the Android 4.4 Kitkat will be used at much slower rate than before,making the gamers to enjoy more.